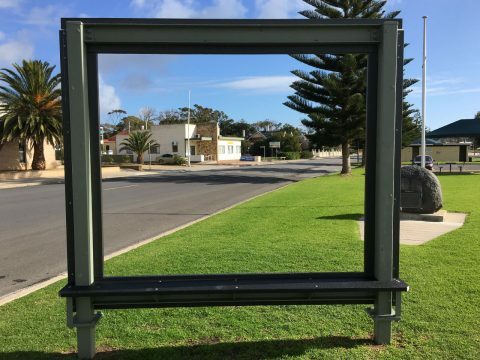 These frames are perfect additions to all your local attractions. 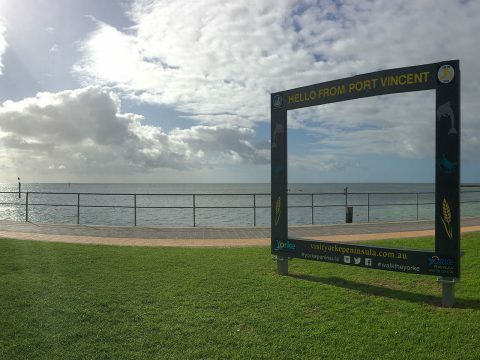 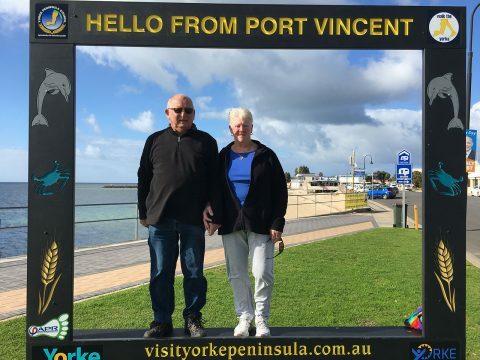 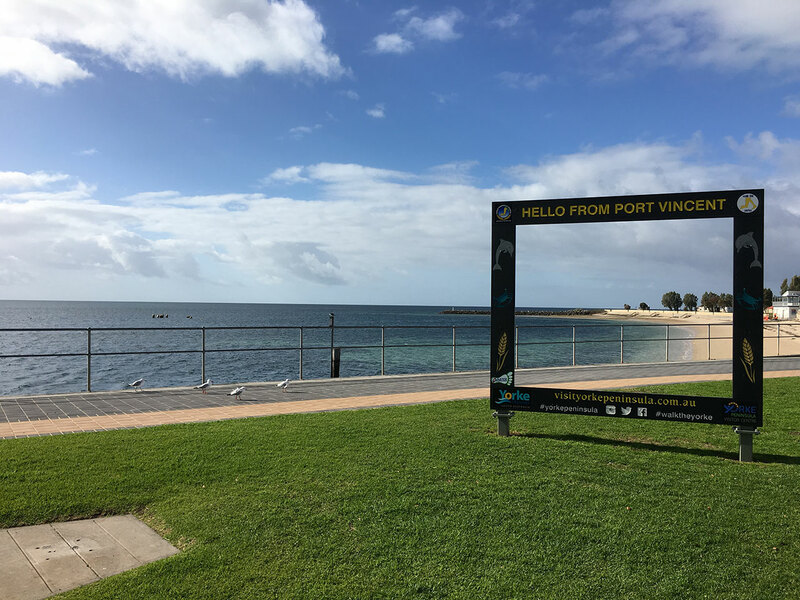 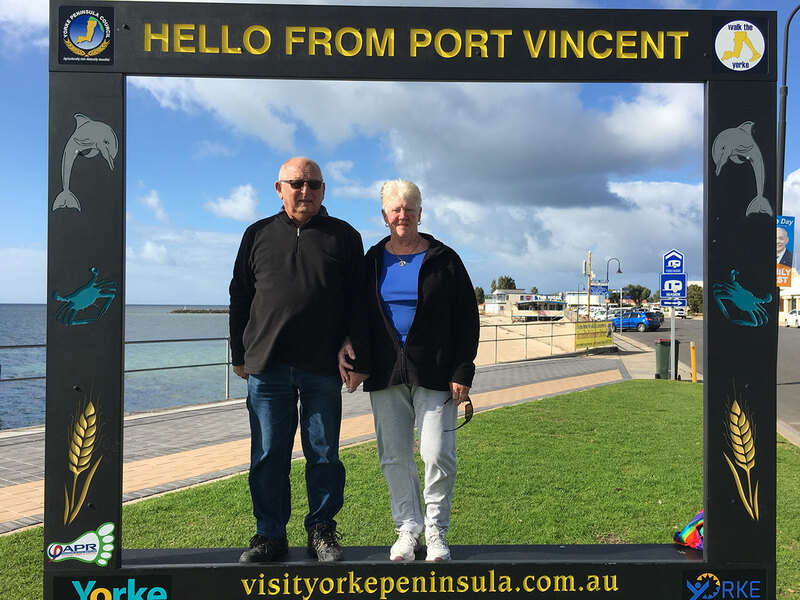 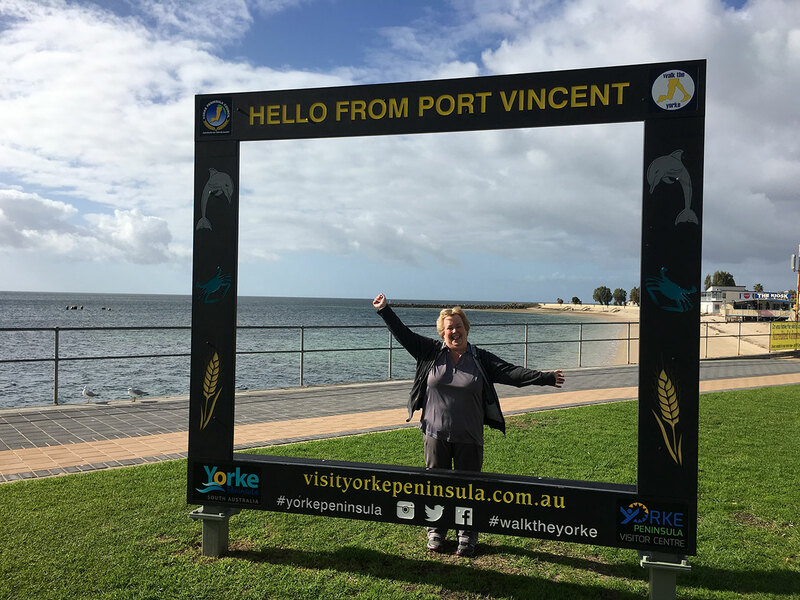 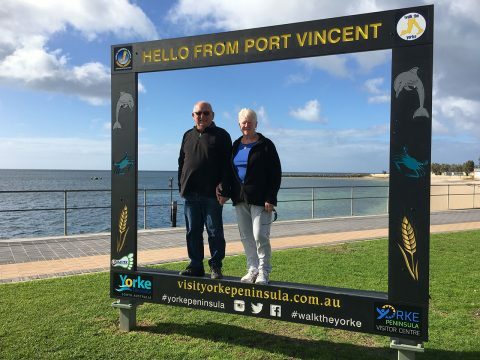 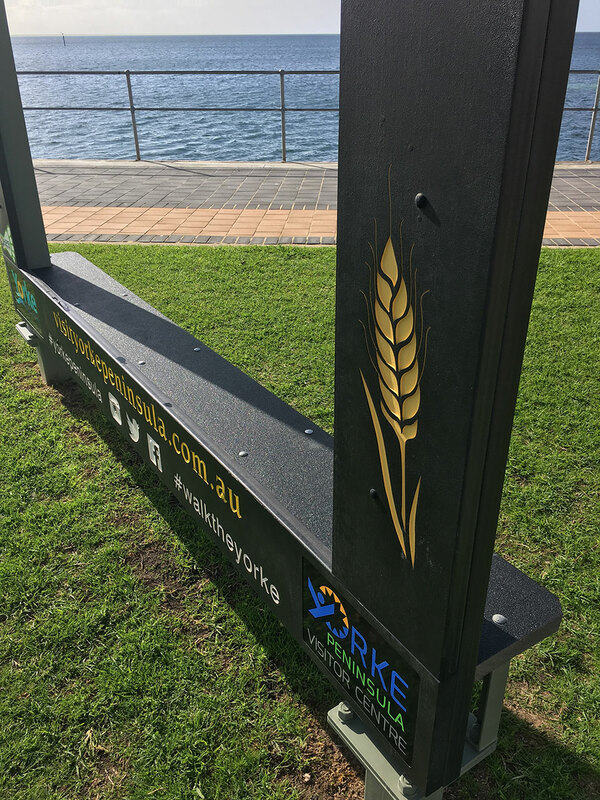 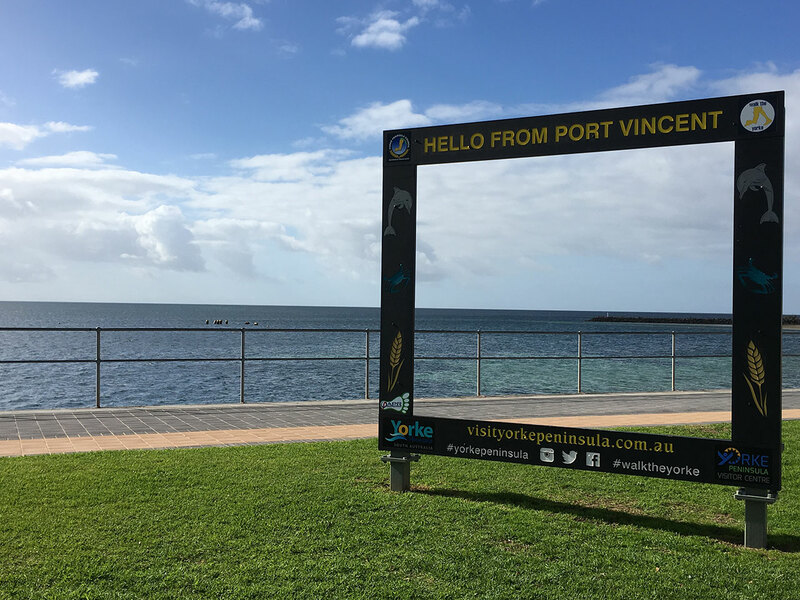 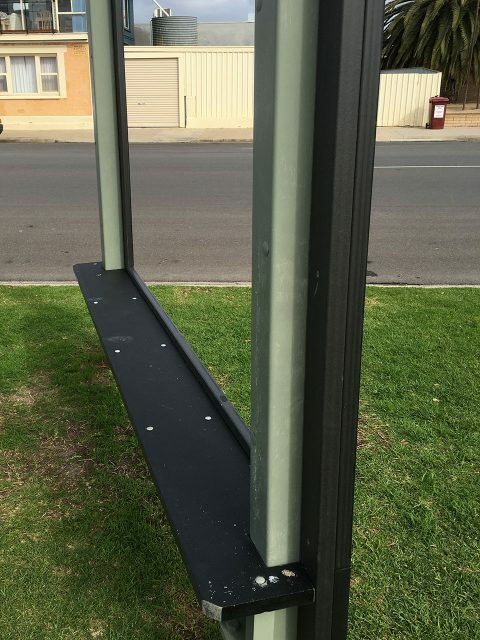 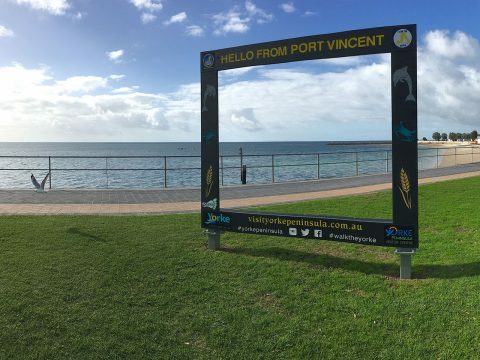 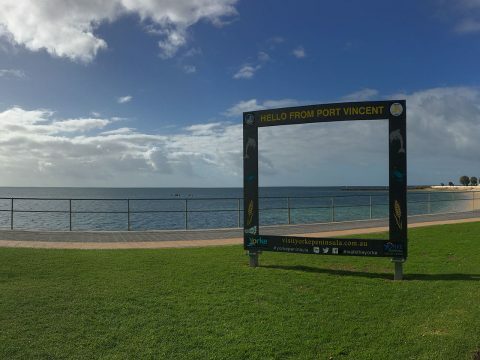 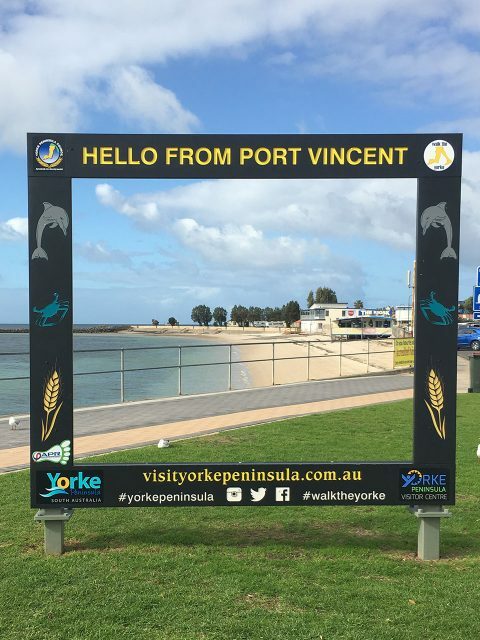 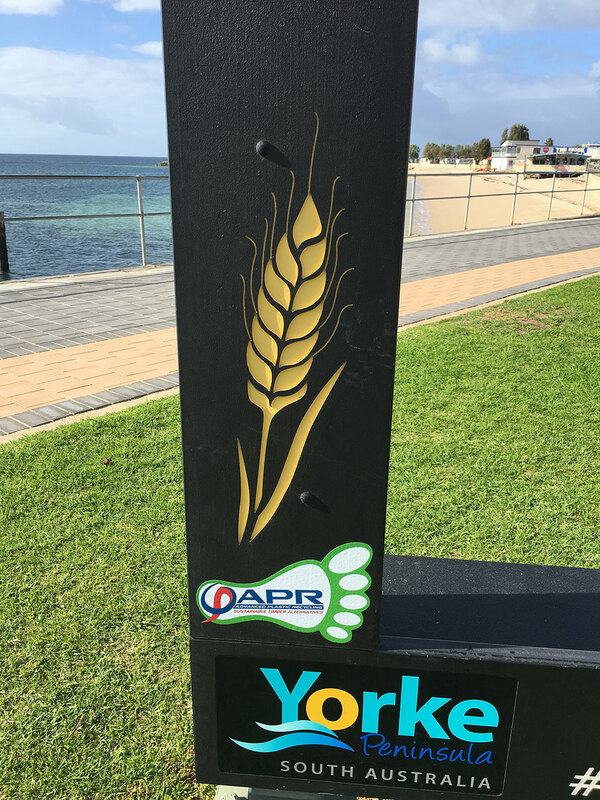 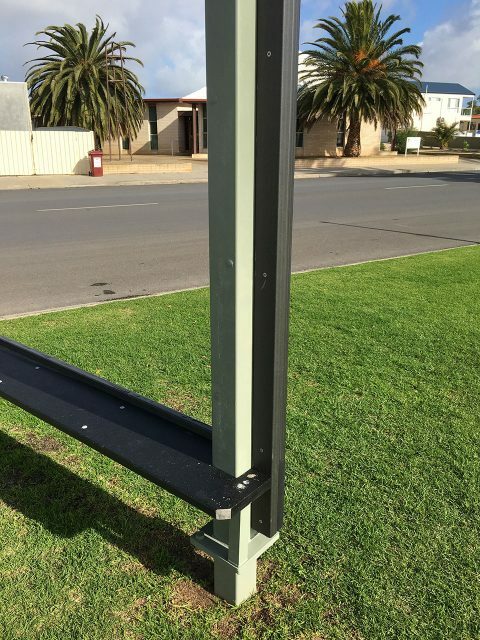 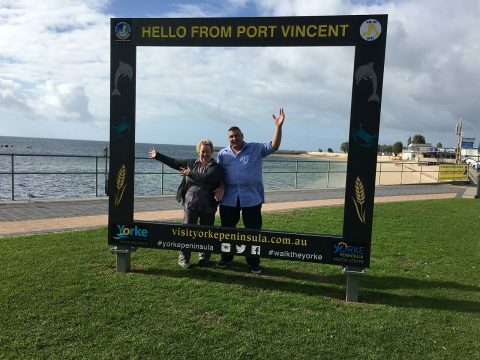 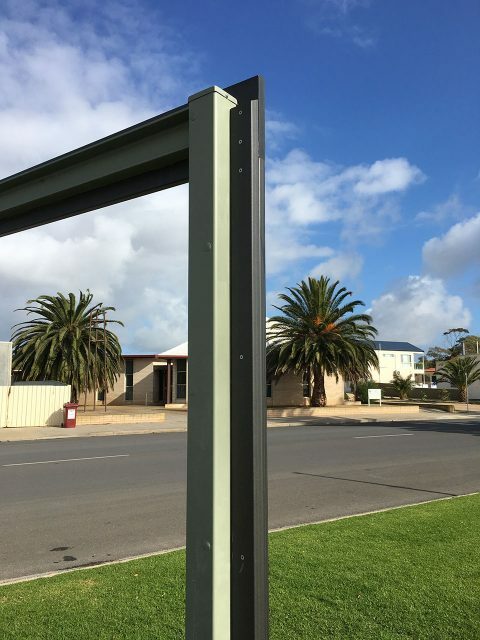 Designed to withstand the worst Mother Nature can throw at it, these easy to install, customisable frames encourage visitors to share their experiences on social media, resulting in a cheap effective means to increase the reach of your brand. 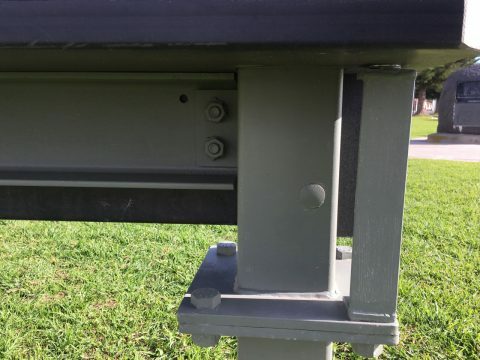 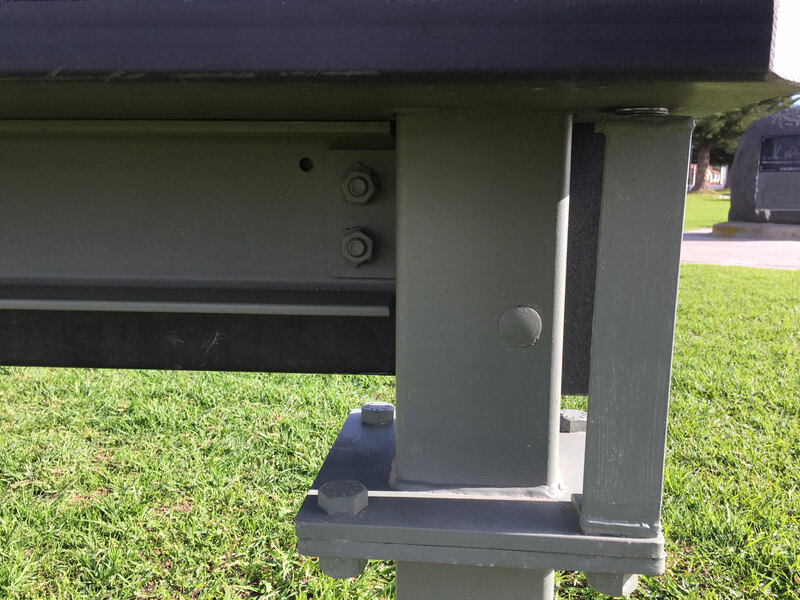 Advanced Plastic Recycling (APR) is Australia’s leading manufacturer and designer of wood plastic composite products across a wide range of industries, for local and International markets. With around the clock manufacturing capabilities, APR turnaround time and ability to customise to project needs is superior to other offerings on the market. The family owned business has invested significantly into research and development, integrating recycled and reclaimed elements of nature with the latest technologies and delivering solutions which are leading edge without comprising on quality; all at an affordable price.